New Delhi: With over one lakh particpants at 1900 centres across the country, the test – Vidyarthi Vigyan Manthan (VVM) will help inculcate and generate affinity towards science, foster excellence in students and nurture and mentor them for their careers in pure sciences. The talent search is being organised by Vijnana Bharati (VIBHA) the largest science movement in the country led by eminent scientists and academicians in association with Vigyan Prasar (VP) – an autonomous organisation under Department of Science and Technology & National Council of Education Research and Training (NCERT) of Ministry of Human Resources and Development, Govt. of India. In a true testimony to new age digital India, the examination will be conducted online, students will attend the exam through the various digital devices like, mobile, tablet, laptop or desktop. To this end, Hon’ble Union Minister of State for Electronics and Information Technology Shri Alphons Joseph along with Sri Jayakumar, National Secretary General of VIBHA are going to launch VVM App on Tuesday (31 October 2017) at 11:30 AM at National Media Centre, New Delhi. 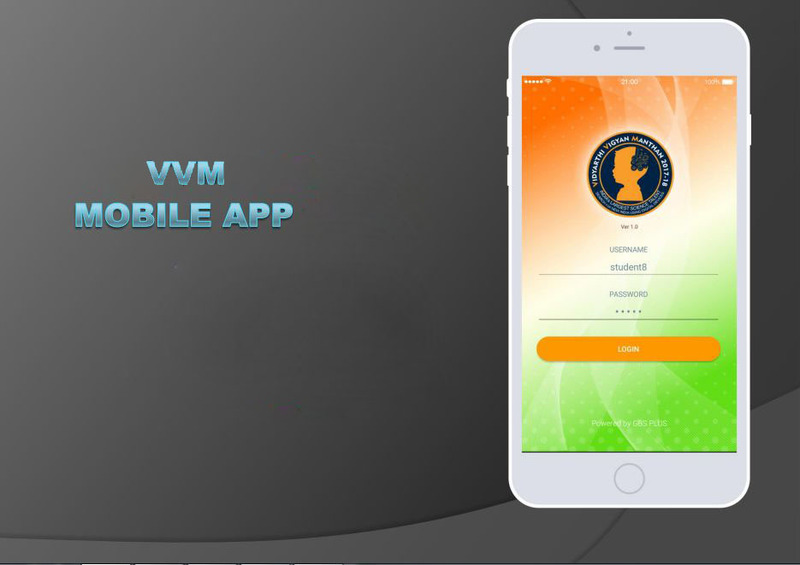 More than 200 students will give the mock test using VVM App during the function as a demonstration of the online examination in the presence of Honourable Union Minister. All the registered students are required to go through the mock tests to get them acquainted with APP for final examination scheduled on 26 November 2017. Through VVM programme, young generation will be made aware about the India’s Rich Contribution to Science from ancient period to modern times. Registered students will undergo multilevel testing. 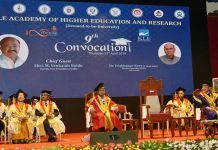 Successful students will get a chance to undertake study tours and interactions with renowned scientists of our country as well as abroad. The details regarding VVM can be accessed on www.vvm.org.in.